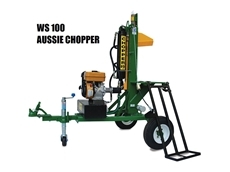 Superaxe and Aussie chopper wood splitters are safe, simple to operate have superb efficiency, an ergonomic design with little maintenance required. Arborrakes provides quality clean up tools including rakes,wood picks and axes. 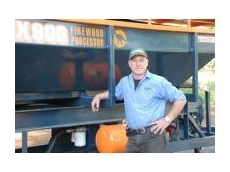 Whitlands Engineering is a leading manufacturer of Firewood Processors and Wood Splitters for commercial, semi- commercial, farm and domestic applications. Based in Whitlands, Victoria. 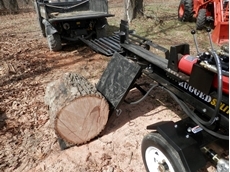 14/07/09 - The Superaxe range of wood splitters is different, in that the blade pivots, rather than slides – resulting in more power at the base of the blade.